Prime Minister Lester Pearson’s wife Maryon once famously quipped “Behind every successful man is a surprised woman.” The late Billy Graham, who died at age 99, was recently named for the 60th consecutive year in a Gallup poll as one of the ten most admired people in the world, along with Bernie Sanders, Pope Francis, and Bill Gates. 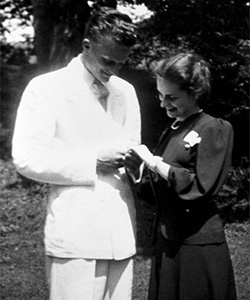 It was Ruth Graham his devoted wife for sixty-three years who enabled Billy Graham to be healthy in the midst of relentless international attention. Without Ruth’s loving care for their five children, it would have been impossible for Billy Graham to have taken part in 417 city-wide celebrations in 185 countries, speaking to live audiences of nearly 215 million people. 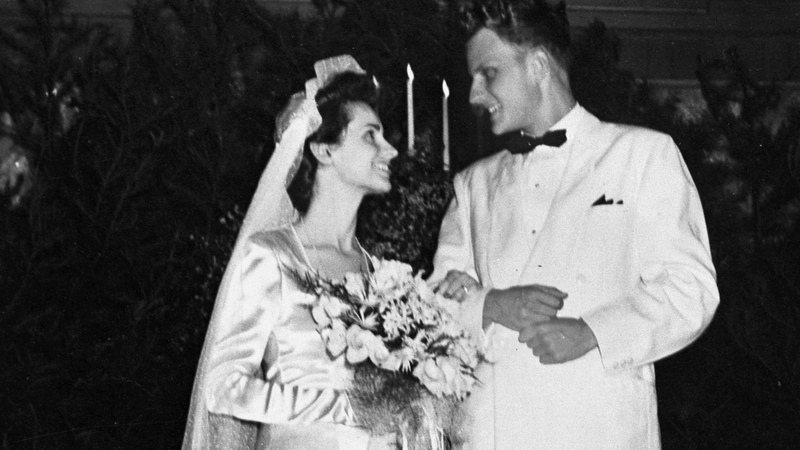 Billy and Ruth Graham were a Valentine’s love story that we can all learn from. One of the greatest challenges to their marriage was how much Billy was away. 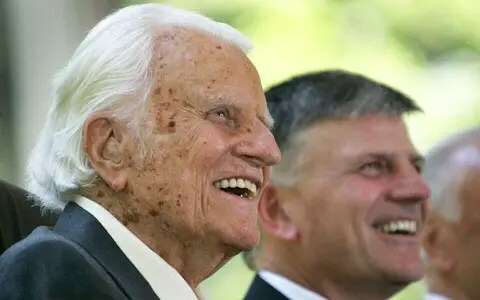 Ruth often said: “I would rather have a little of Bill than a lot of any other man.” Many of Billy Graham’s sermon illustrations came directly from Ruth’s voracious reading of biographies, histories, novels, books about art and foreign countries. It was Ruth’s deep faith in God that kept her going through many trying times. One time after Billy unexpectedly went with his buddies to Chicago without Ruth, she tearfully prayed: “God, if you forgive me for marrying him, I’ll never do it again.” When he realized how much he hurt her, he was full of tender apologies. 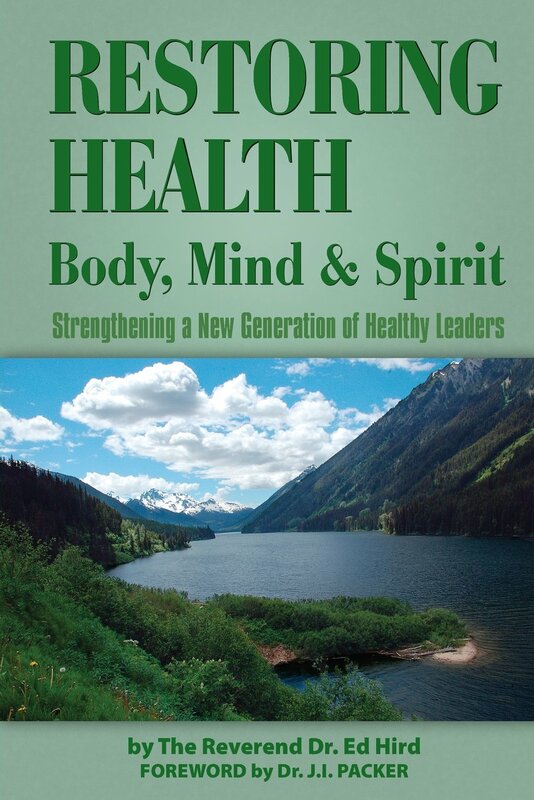 Ruth often said: “Sometimes beautiful women develop from adjusting to difficult men.” By all accounts, Ruth was a beautiful woman in body, mind and spirit. Her medical missionary dad, her evangelist husband Billy and her beloved ‘prodigal’ son Franklin all helped her become more beautiful. Maryon Pearson spoke her mind”. Toronto Star, December 28, 1989. Patricia Daniels Cornwell, A Time for Remembering: The Ruth Bell Graham Story (Harper & Row, San Francisco), 60.